GOOGLE is a year older as it clocks 19 years of establishment today, September 27. Google was created in a garage by two students- Larry Page and Sergey Brin, and is now the world’s famous and most used search engine. 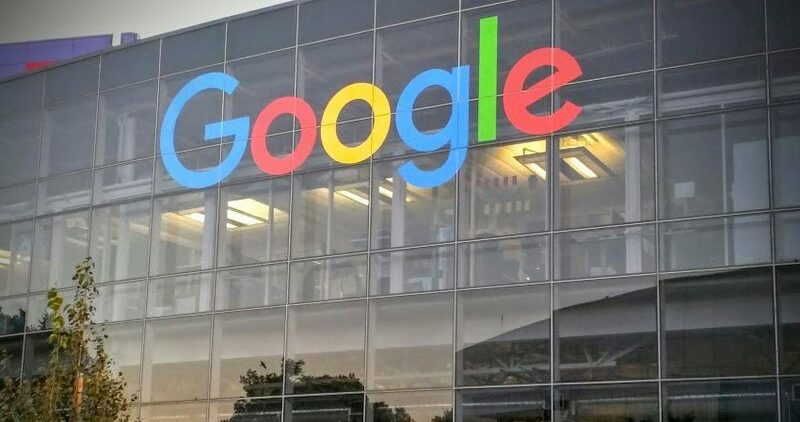 The Google founders in 1997 met at Stanford University, teamed to set up a system and platform to organise the information around and across the universe. The search engine is now has 4.5billion users in 160 countries. The birthday, therefore is loaded with lots of surprises for its users. A Google Doodle also celebrated the 2017 Autumn Equinox this week, which marked the official ending of summer and the coming of autumn. The birthday will be celebrated with Google Doodle, a fun search spinner that will link to 19 surprises the search engine which has launched over the years as well as the new snake game. Google is also launching a version of the classic game snake to mark this auspicious day. The game will therefore, be available through its birthday surprise spinner. 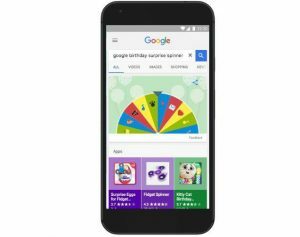 The spinner will be shown as a Google Doodle on Google’s homepage.